The first truly sunny weekend of the year just happened here in Britain and the newspapers are full of images of us Brits soaking up the sun on packed beaches! Now unlike the Aussies who use sunscreen every single day as a part of their usual routine, us Brits can be a little uneducated and also lazy when it comes to protecting our skin from harmful UVA & UVB rays. Now more than ever women are wanting to look younger for longer and rather than turning to botox we could all do one thing to really and truly help keep us looking younger for longer and that’s being obsessed with wearing an SPF daily in the same way we are obsessed with flocking to the beach every time the heat rises above 20 degrees celsius .With that said I have collated a list of my Top 5 tried and tested sunscreens for the face and included just what is so great about them! Having completed the Crystal Clear training myself in both the Microdermabrasion facial and also the famous celebrity oxygen facial I can confirm first hand that the Crystal clear brand is the high flyer in anti-aging product. 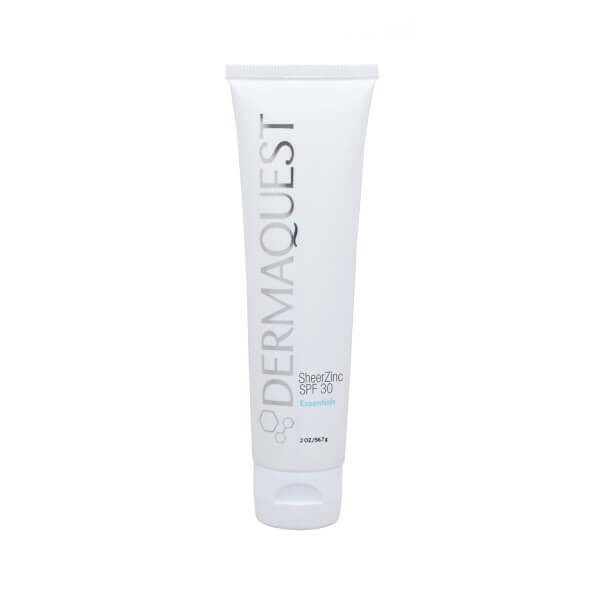 This powerhouse product line has developed a high-performance anti-aging and sunscreen in one fabulous product. It’s goal is reduce fine lines and minimise sun damage as well as to act as your daily moisturiser. It feels like a luxury day cream and is really hydrating for more mature skin. It’s also the perfect choice for women who like have chemical peels, microdermabrasion, or use strong exfoliating products as it is what we facialist would give a client post skin resurfacing. 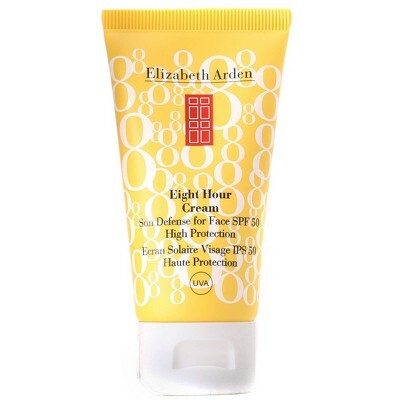 I have been a fan of Elizabeth Arden for around 10 years now since I first got my hands on their famous 8 hour cream / balm. I originally tried this sunscreen when I got it free as a sample with a magazine, after just one use I realised that it was just as balmy as the original product but with the added sun protection.This is a twist on that very same classic Eight Hour Cream Skin Protectant with an added intensive sun protection with SPF50. This formula is lightweight, and importantly an oil-free lotion helps protect your skin from sun exposure while hydrating for up to 8 hours. This is a brand you can trust with a oil free formula which is great for people who are prone to oily skin. I started using this product last summer on a trip to Mykonos. I wanted to try a sunscreen specifically for my face that was a physical sunscreen rather than a chemical sunscreen particularly as I am prone to visible unsightly pigmentation when in the sun. 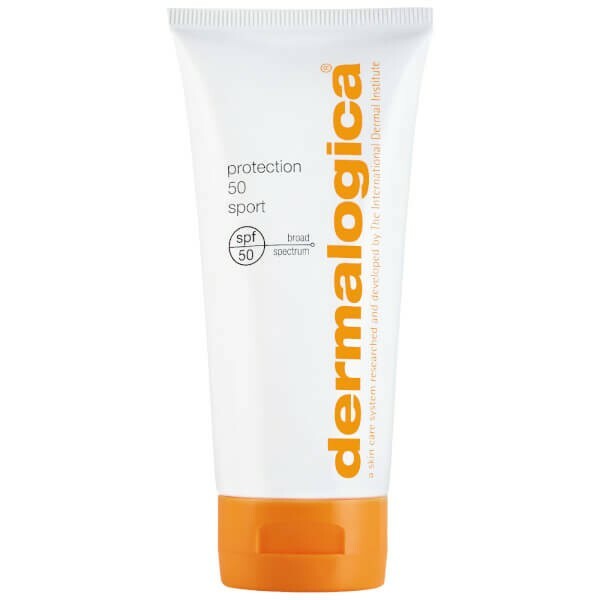 This product is soothing whilst protecting the elastin protein in your skin from being broken down whilst in the sun. The formula contains Zinc Oxide which protects the skin, whilst Iron oxides provide a natural tint. The level of protection was incredible, I did not suffer with any pigmentation when using this product however I also felt I didn’t tan at all through it. This is perfect for people who do not mind for fitting their tan entirely to protect there skin, but the good news is is comes in tinted versions so you can fake your tan using the “Sunkissed” or “Tan” shades. The smell of this product reminds you of a day at the beach however I would recommend a much stronger SPF if you were at the beach. This pick is for those looking for some day to day sun protection, moisture and lots of Vitamin C. It contains SPF 15 which should be worn daily even in the winter months, it absorbs quickly and sits well under makeup for a moisturiser but doesn’t substitute a primer. I really like this pick for an everyday moisturiser with added sun protection for normal skins.